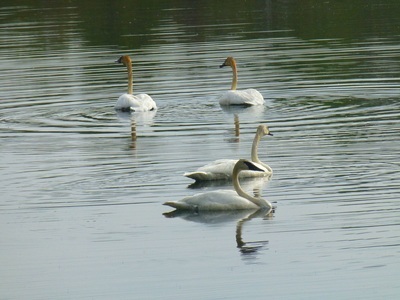 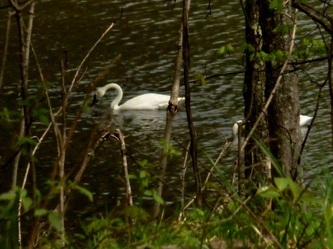 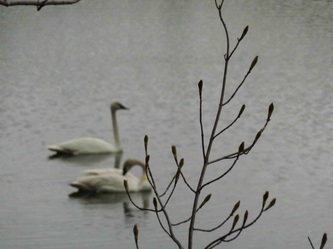 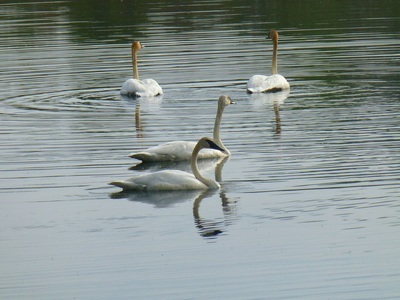 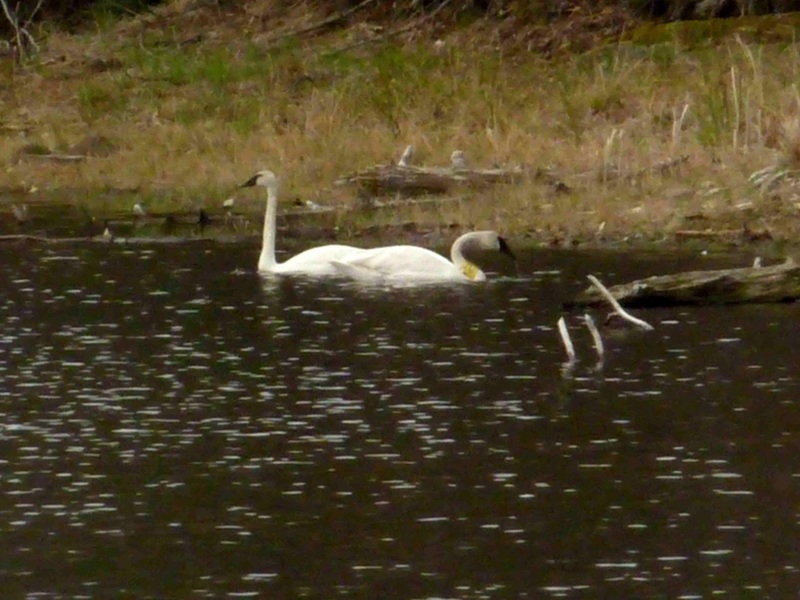 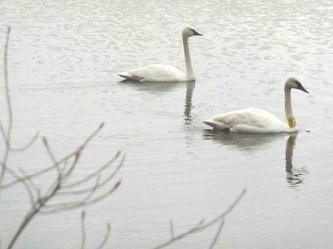 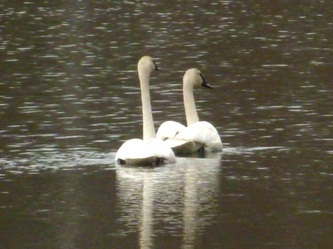 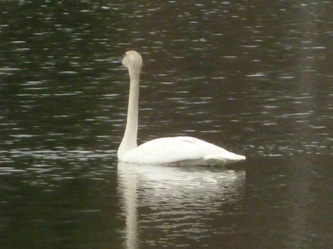 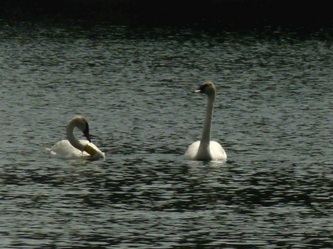 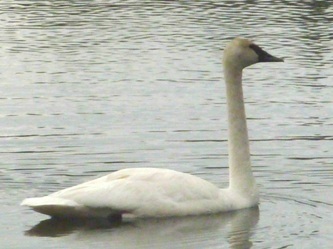 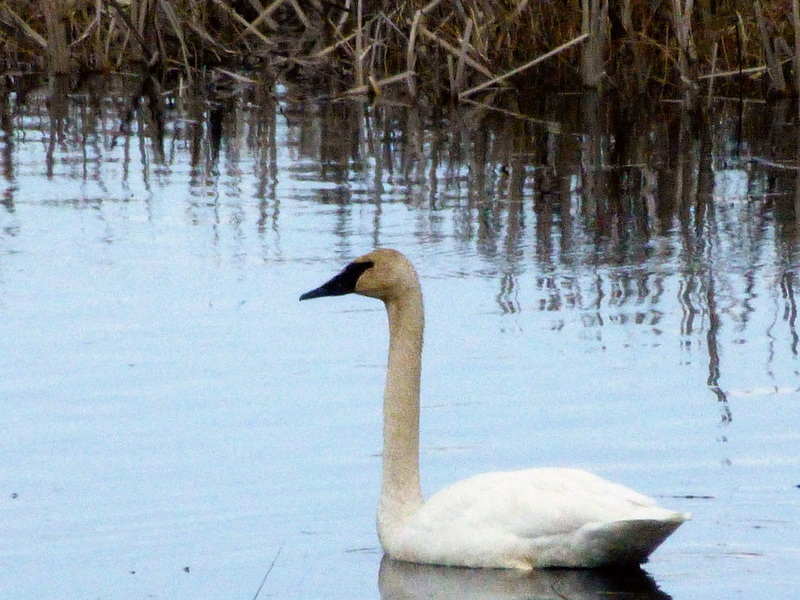 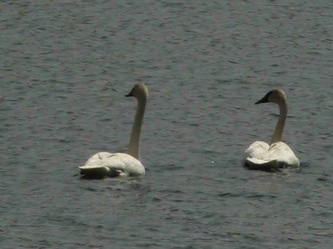 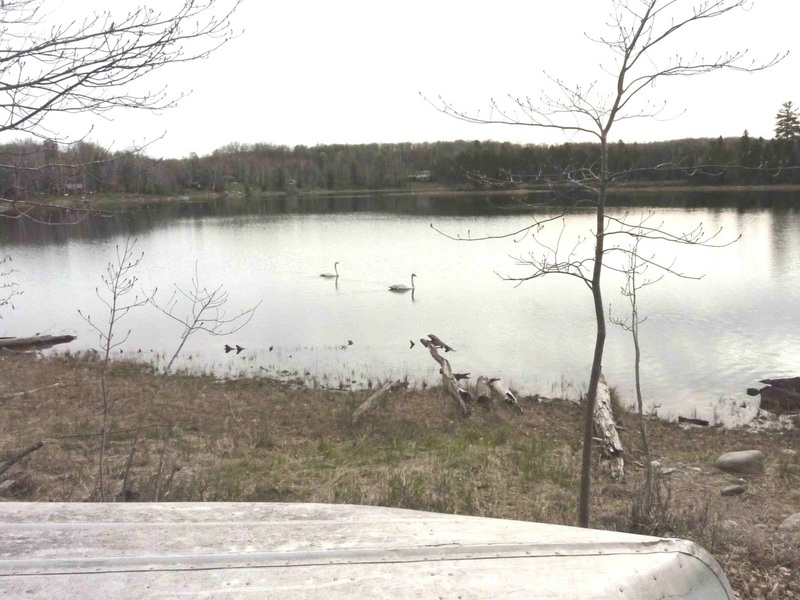 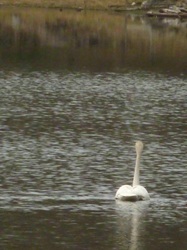 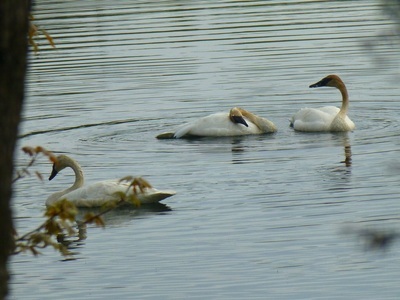 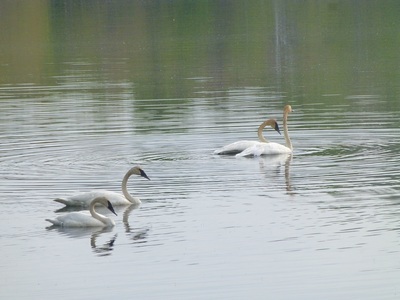 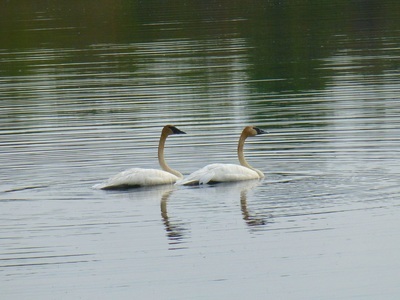 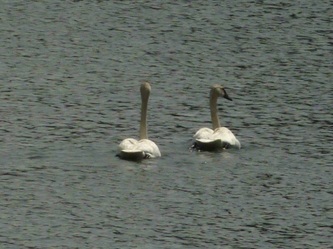 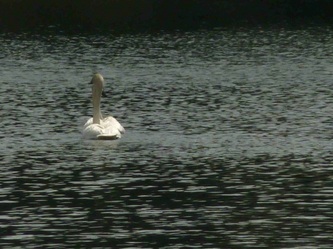 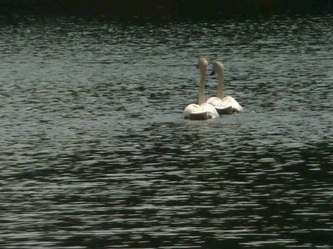 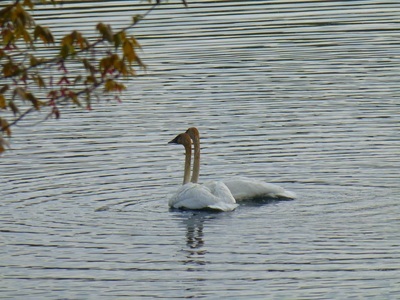 The above photograph, the set of photographs below, and the three videos are of Trumpeter Swans on County Line Lake, Watersmeet Township, Michigan in May 2012. 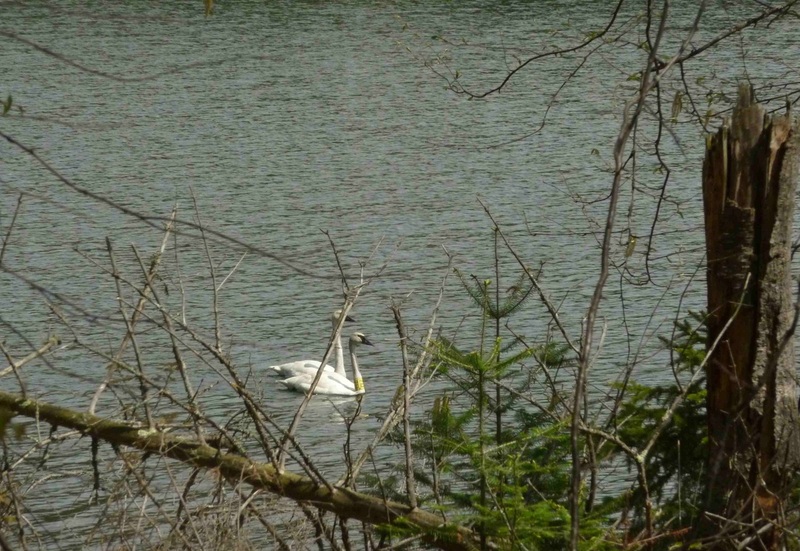 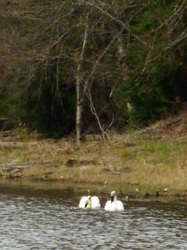 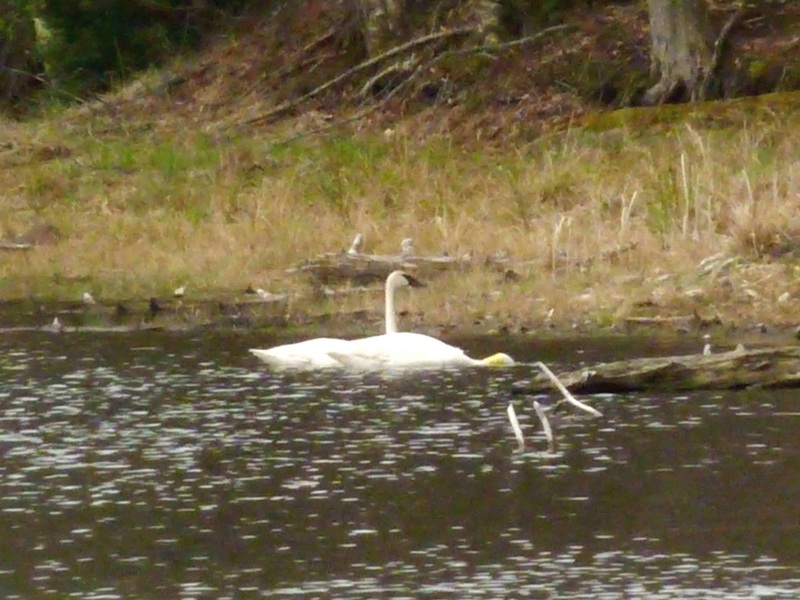 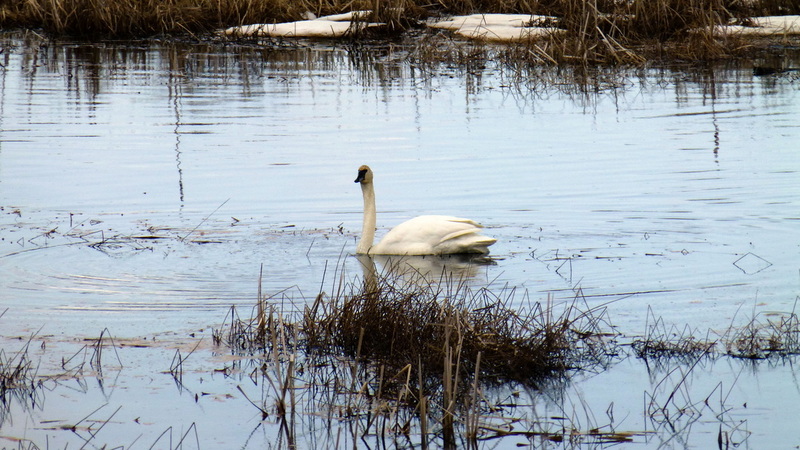 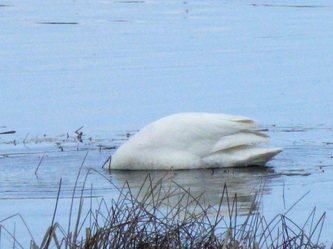 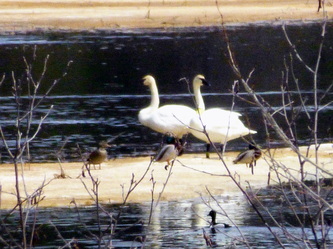 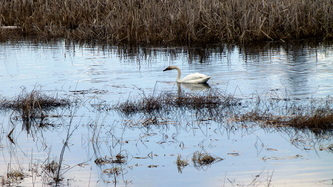 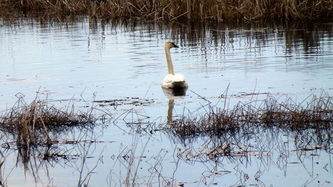 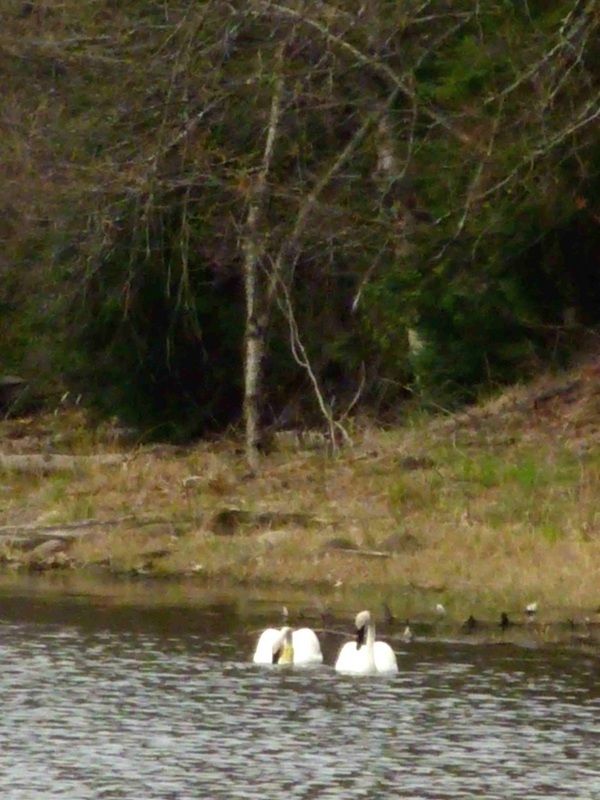 The following photographs and videos are of Trumpeter Swans on the Ontonagon River about five miles East of Watersmeet, Michigan along Old U.S. 2 on April 30, 2013. 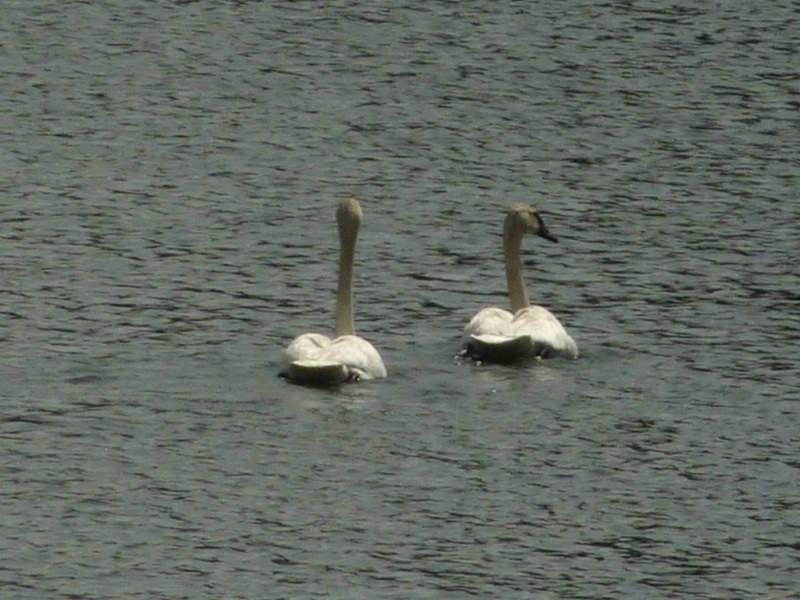 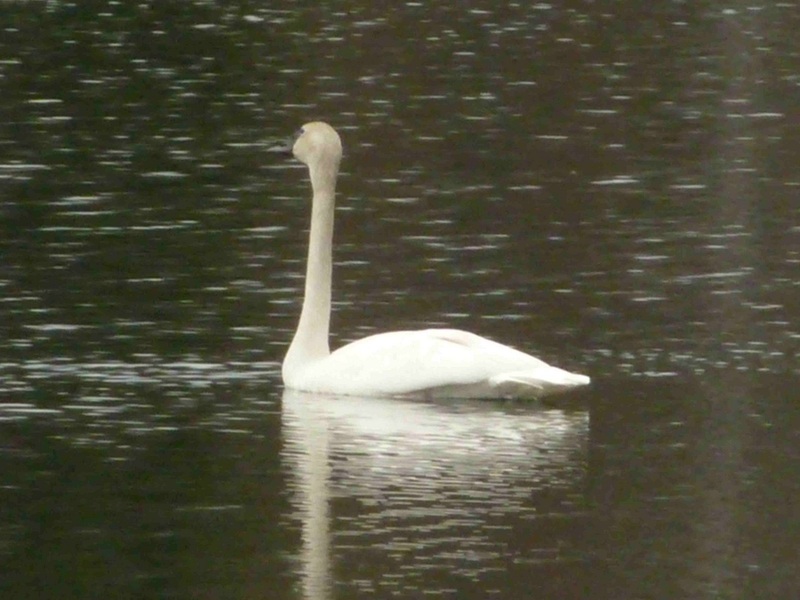 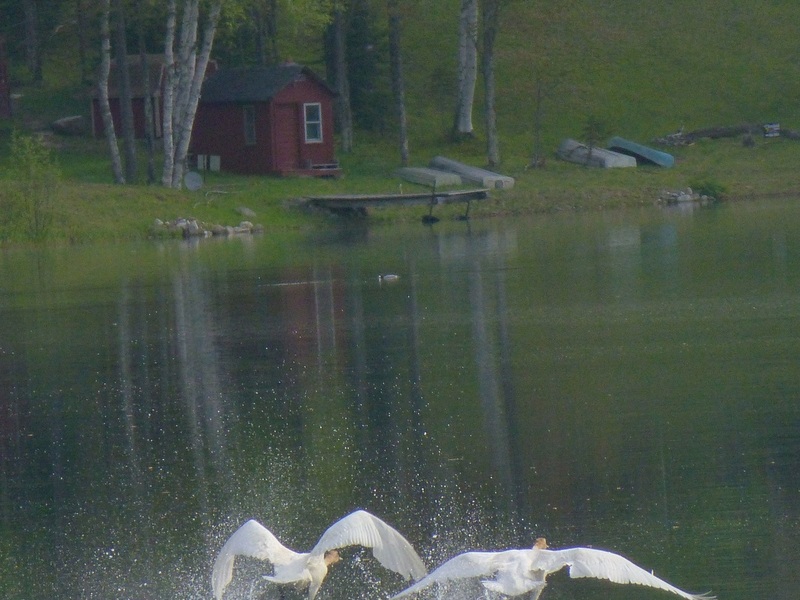 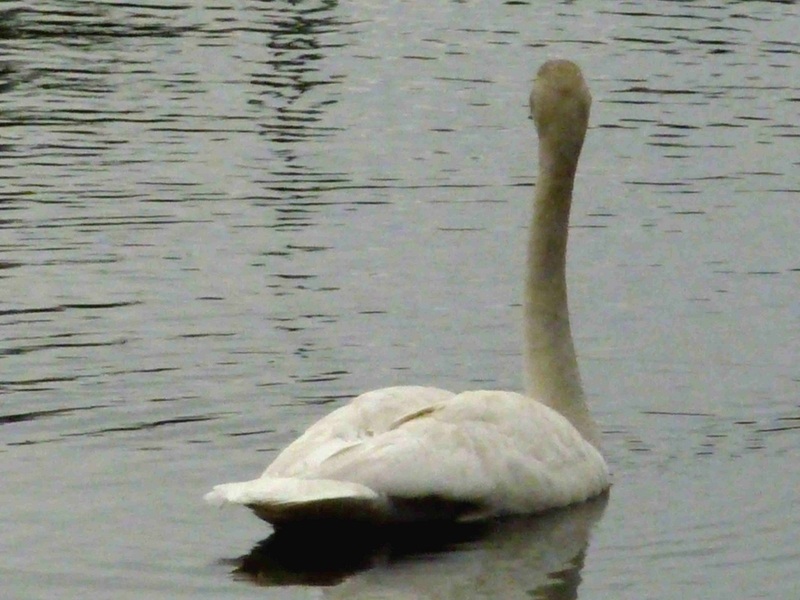 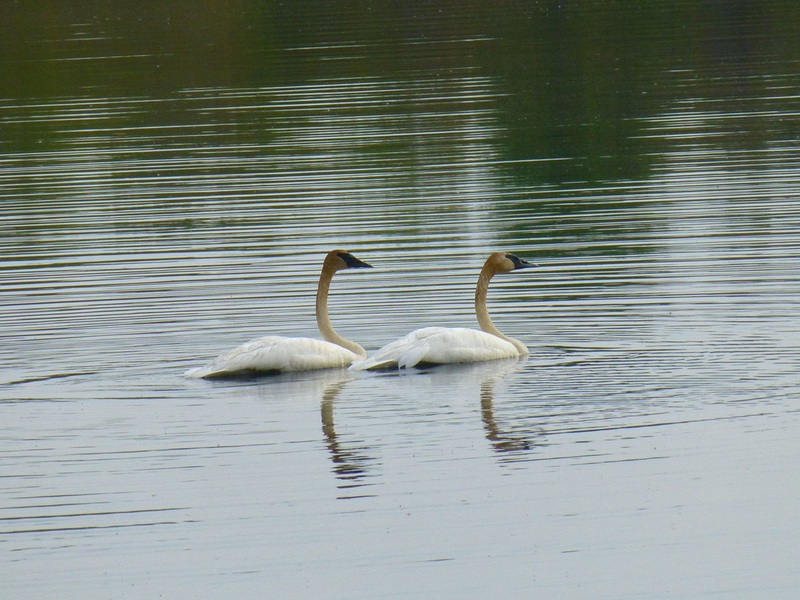 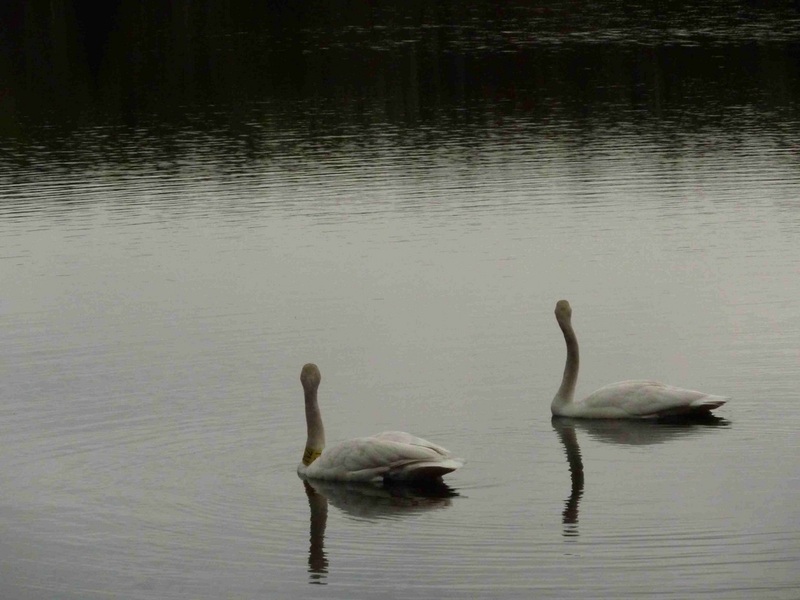 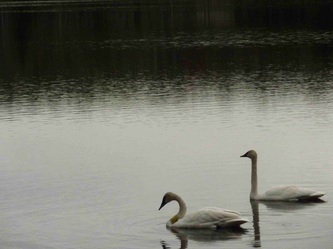 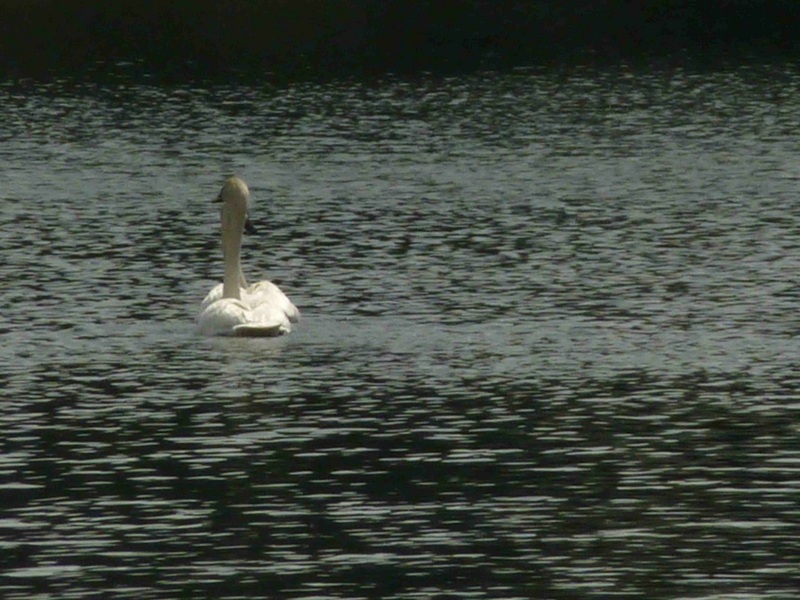 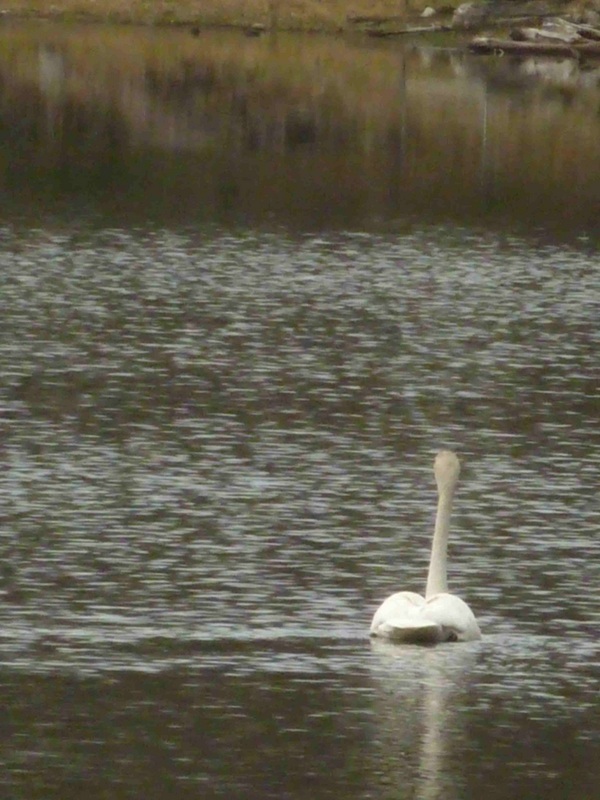 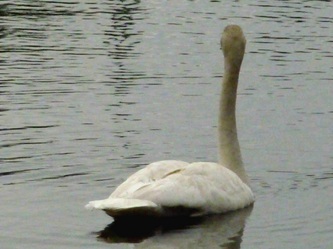 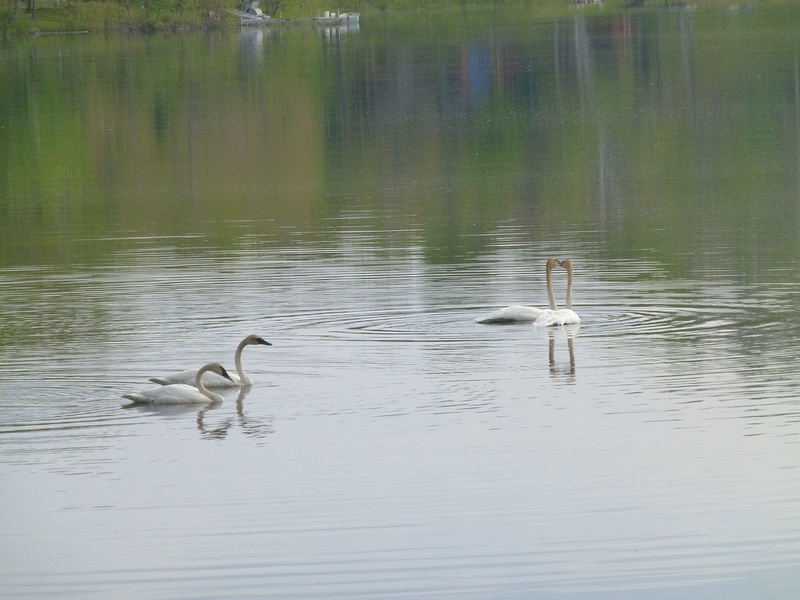 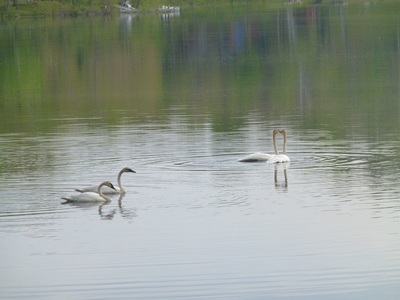 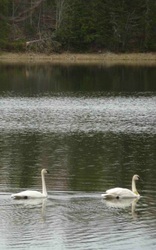 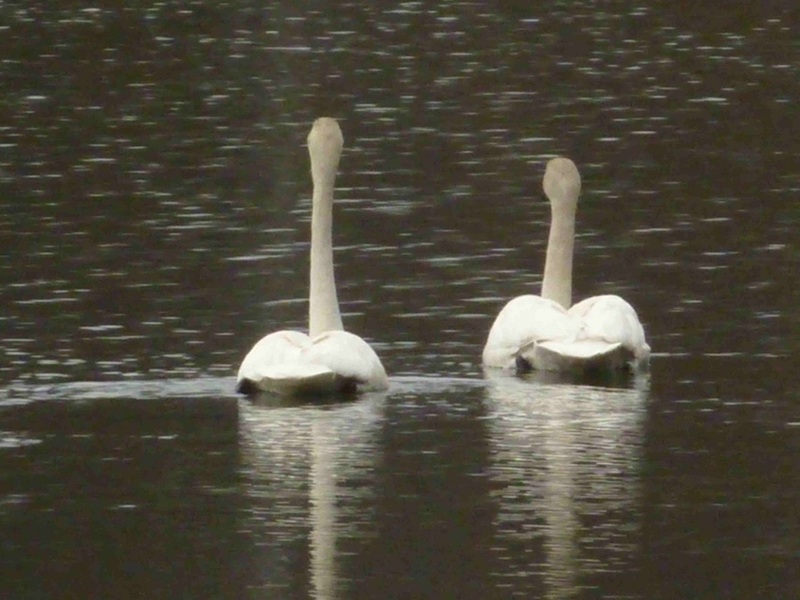 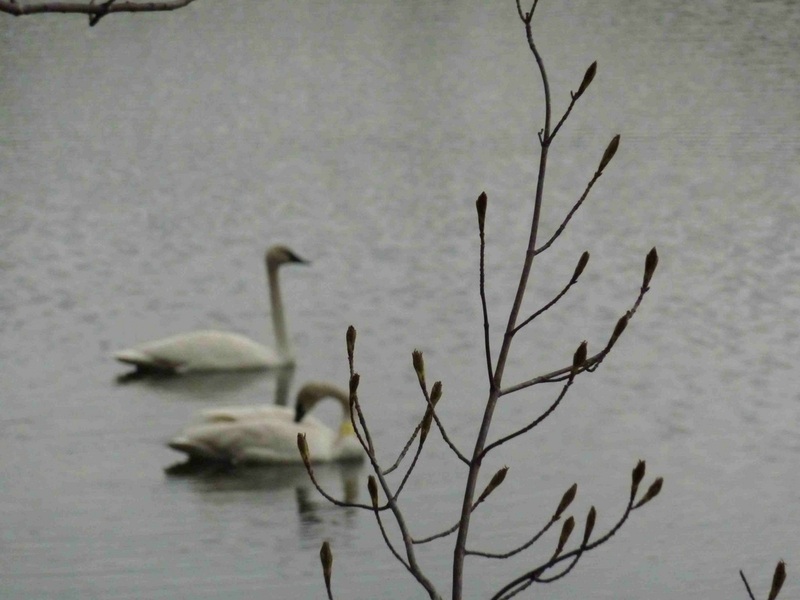 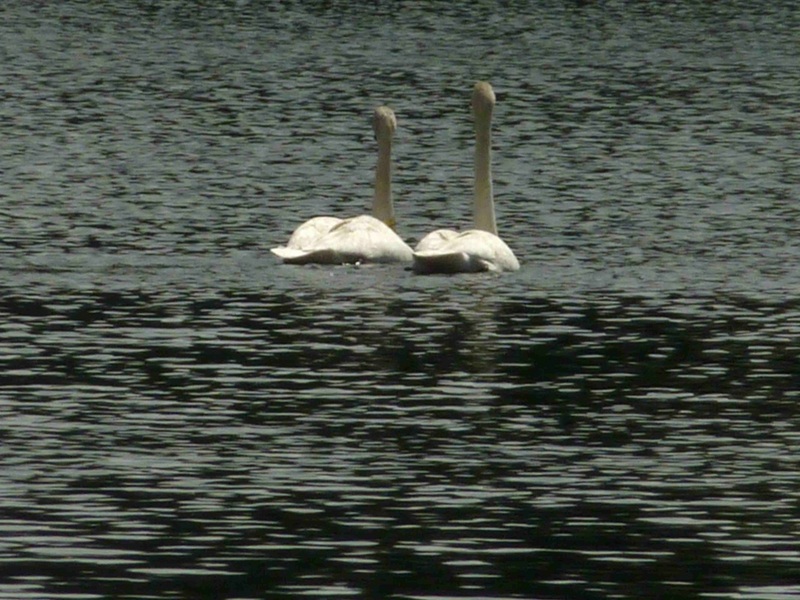 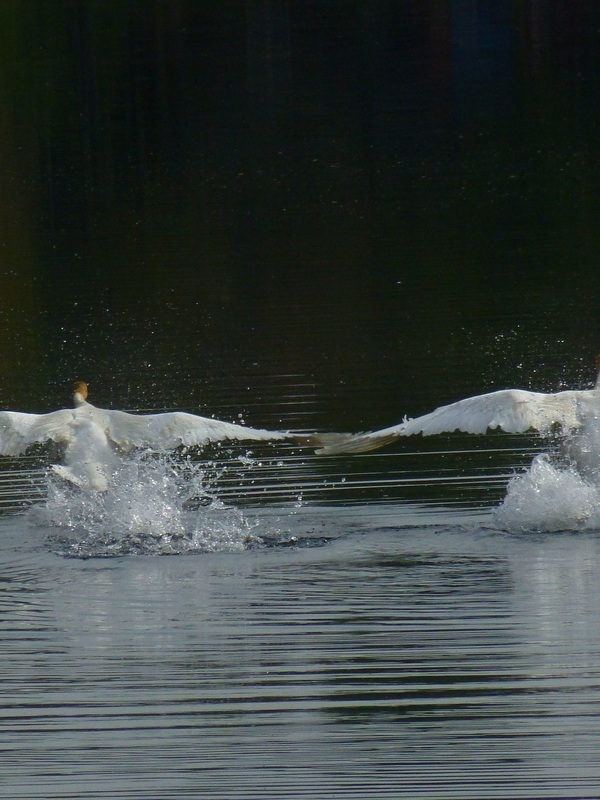 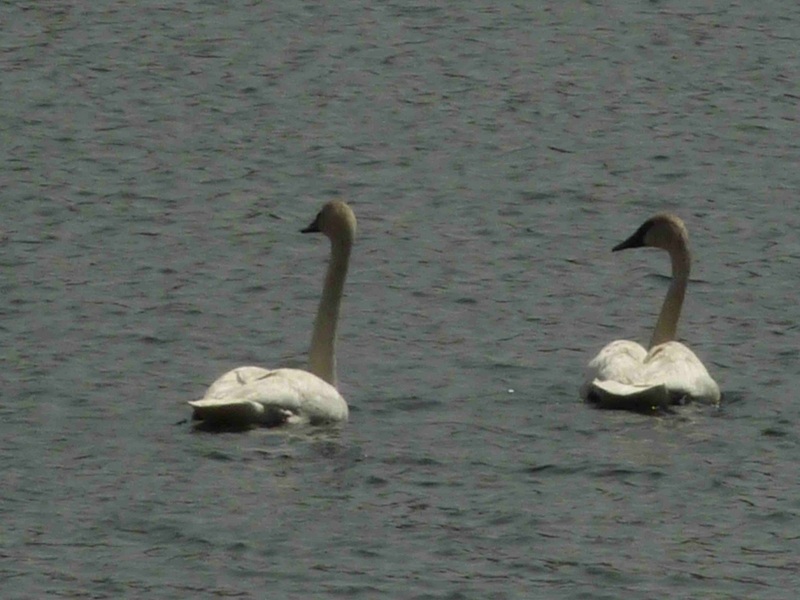 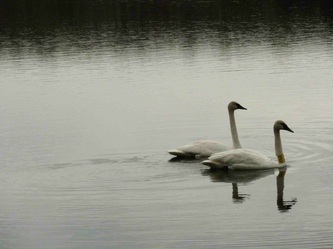 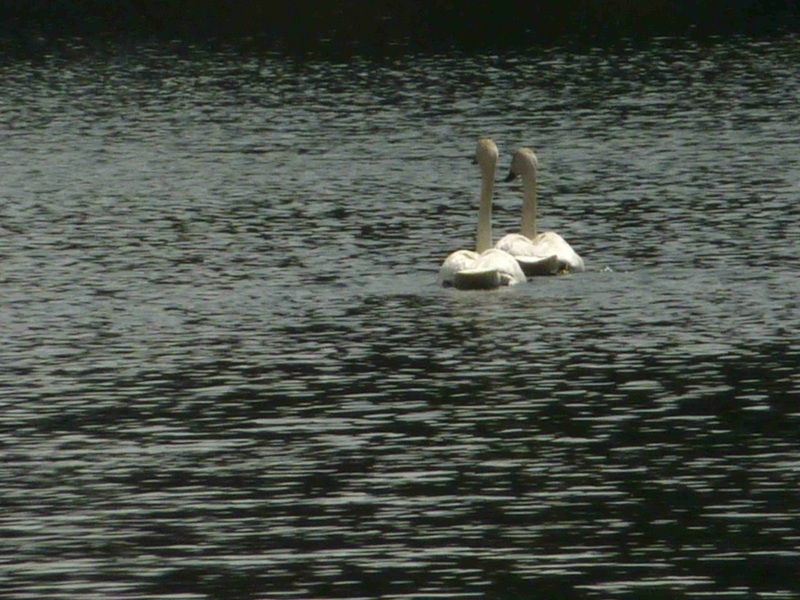 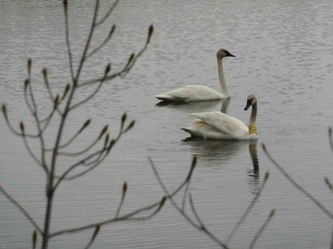 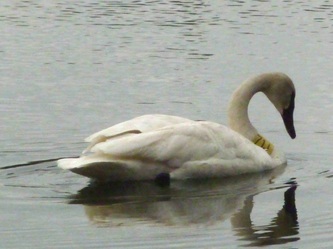 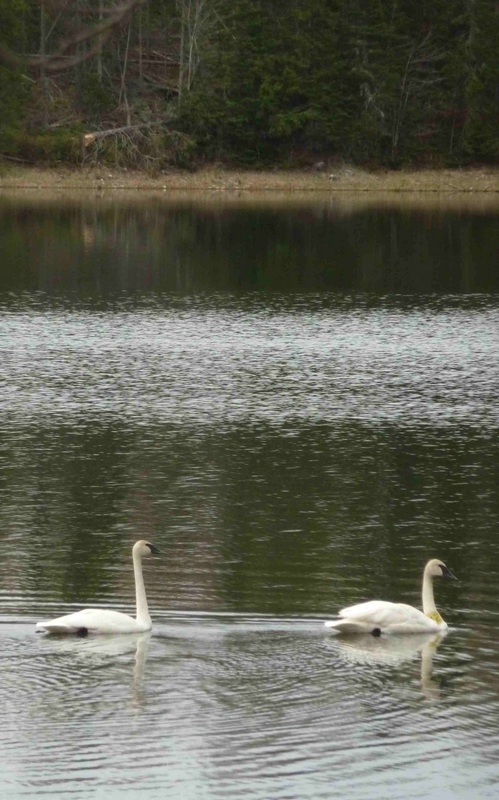 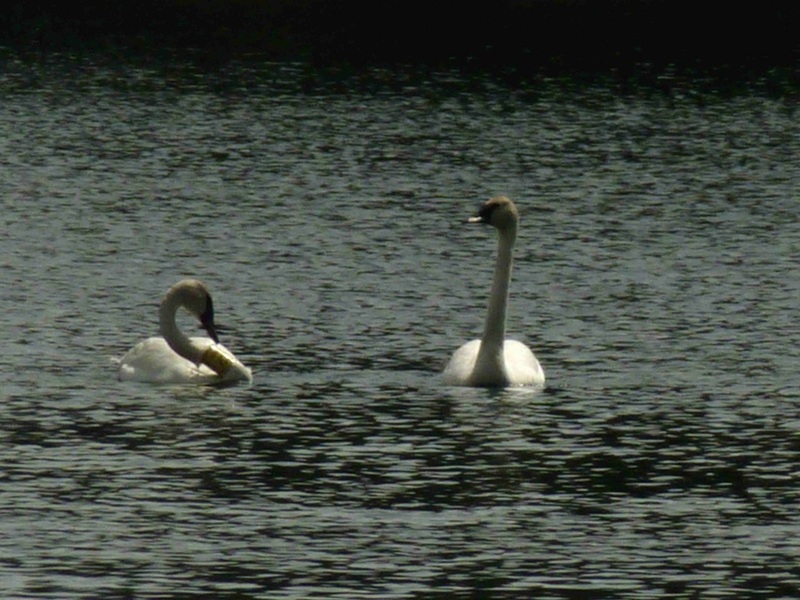 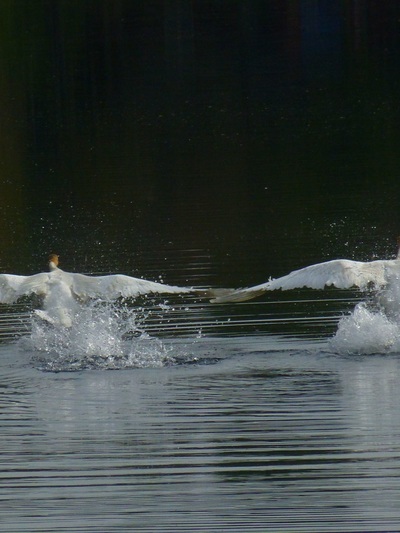 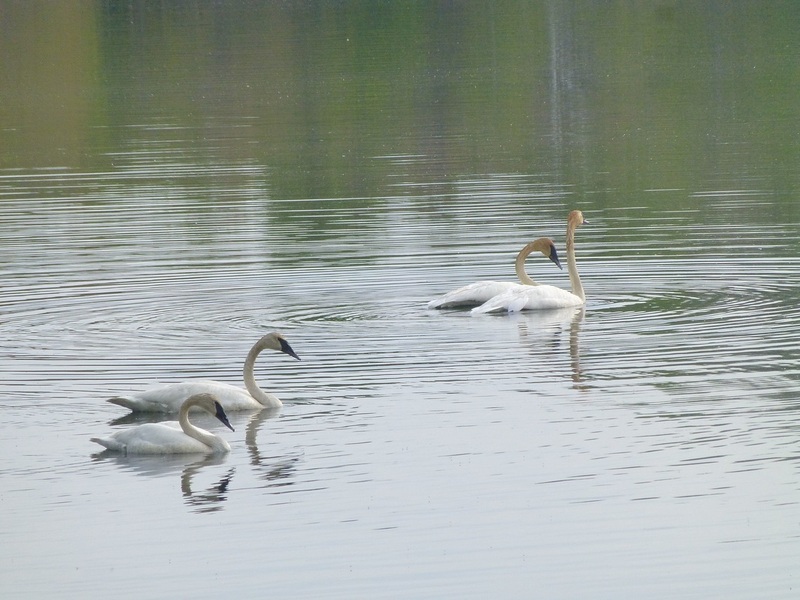 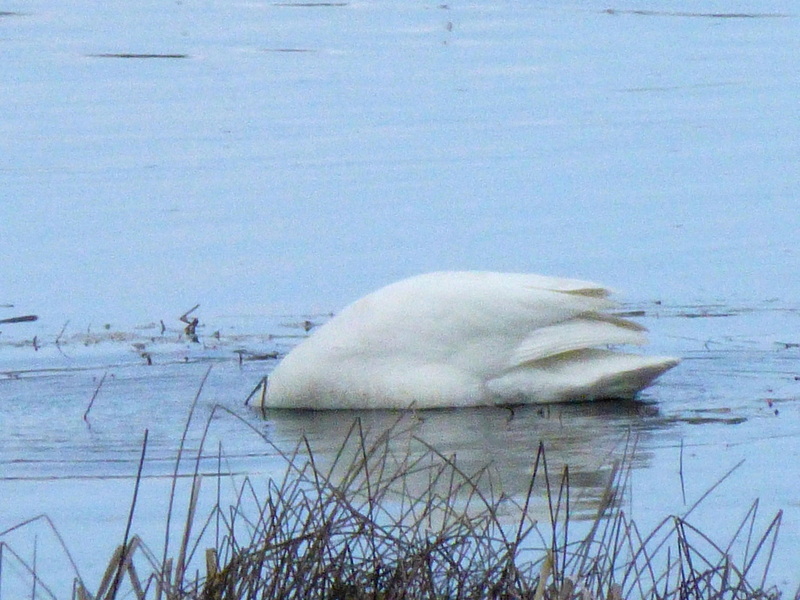 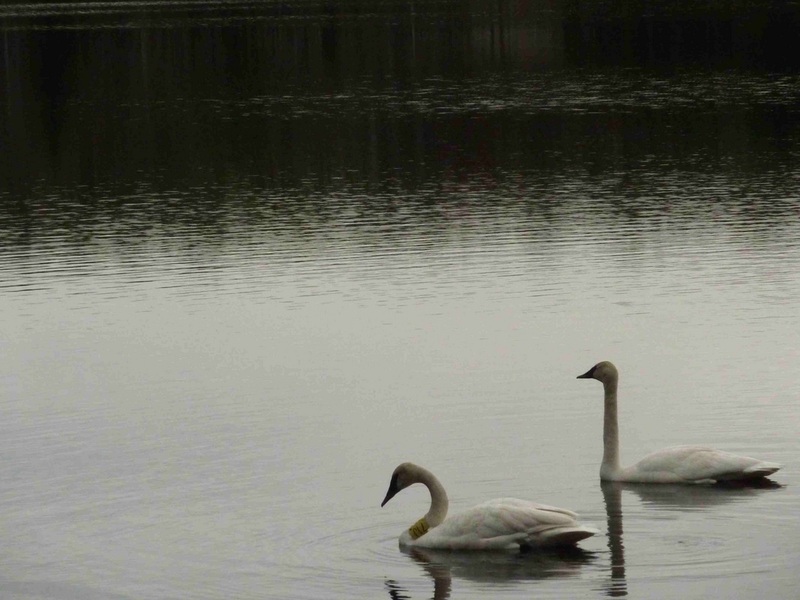 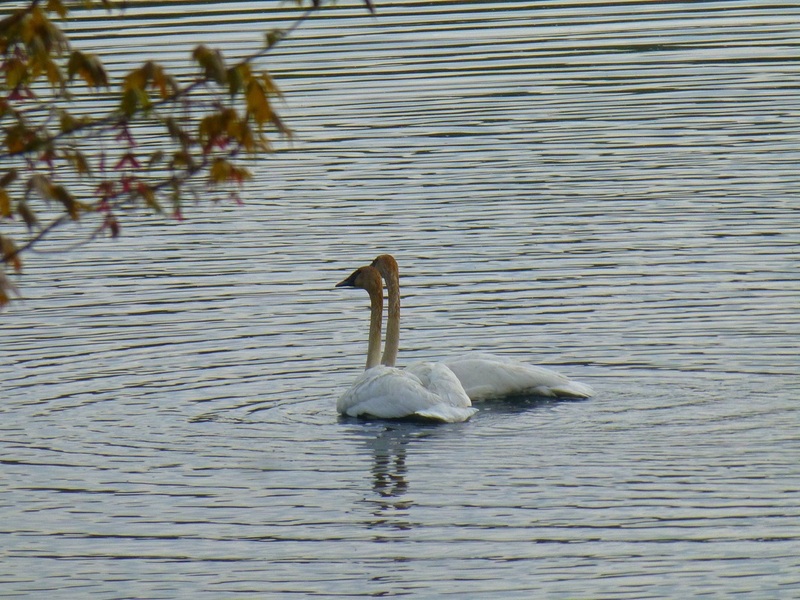 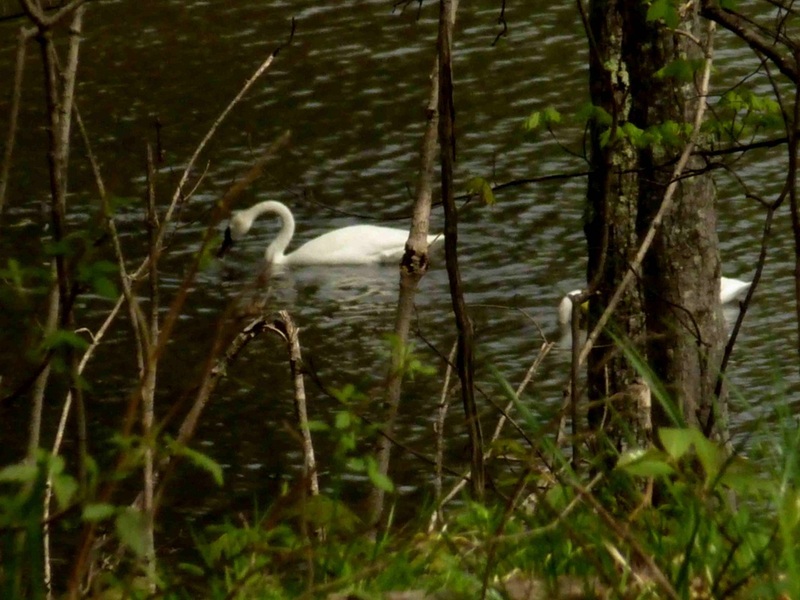 Photographs of swans on County Line Lake, May 24, 2015.